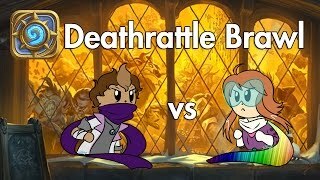 Rythian – Hearthstone: Tavern Brawl – Deathrattle Brawl with Zoey! 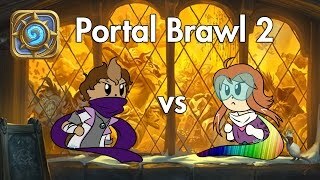 Rythian – Hearthstone: Tavern Brawl – Mana Brawl with Zoey! 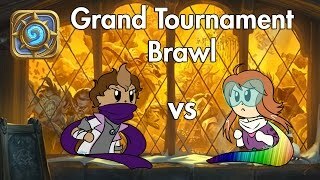 Rythian – Hearthstone: Tavern Brawl – The Grand Tournament Brawl with Zoey! 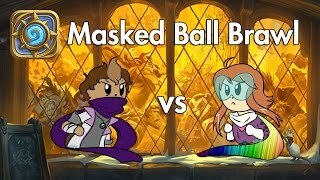 Rythian – Hearthstone: Tavern Brawl – Masked Ball Brawl with Zoey!